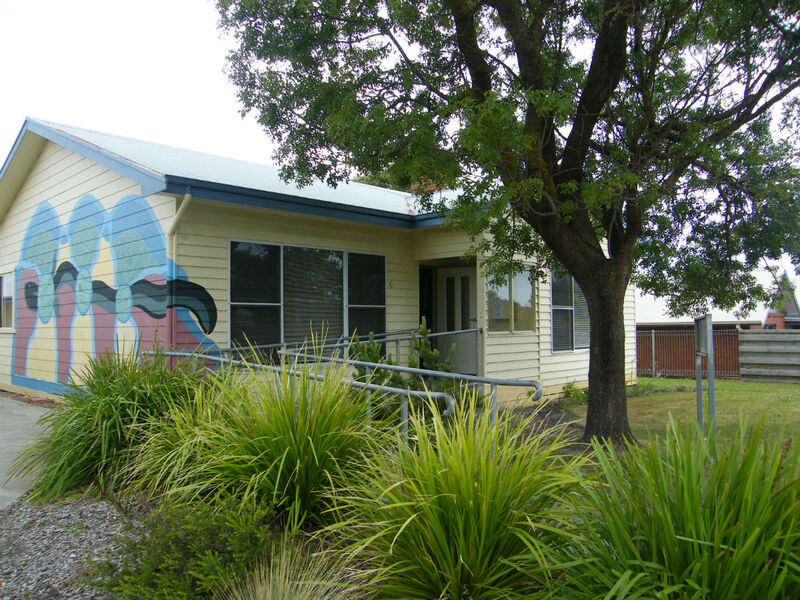 Marrar Woorn Neighbourhood House is a not-for-profit organisation which has been a focal point for community involvement, social networking and life long learning opportunities since 1999. Marrar Woorn runs a variety of programs and is dedicated to the provision of high quality, financially accessible services and educational programs in a welcoming and respectful environment, which encourages participation, sharing, growth and learning. People have the opportunity to further their education, improve their life skills, enjoy activities of interest or try something completely new, in a relaxed informal atmosphere. Marrar Woorn Neighbourhood House is located in Apollo Bay (139km from Geelong City) on the Great Ocean Road in Victoria. Apollo Bay is remote but vibrant town, and the Neighbourhood House is a space that provides valuable activities and space that combat social isolation and contribute to the health and well-being of the community. Activities and programs at the house are co-designed with community to meet the needs and aspirations of its members. The Marrar Woorn Reference Group consist of community members that have a commitment to their community, who live and work in Apollo Bay.